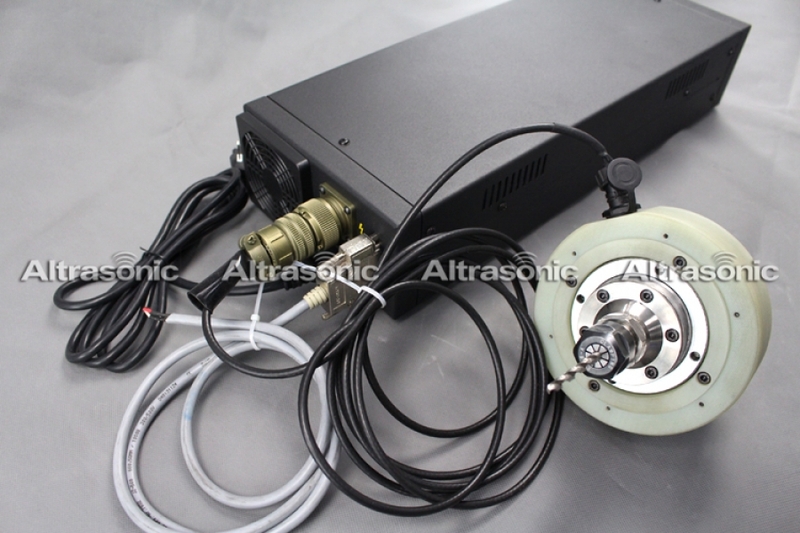 Ultrasonic milling is proved as one kind of effective technology to improve the work ability of Titanium alloy, Aluminum alloy and stainless steel. 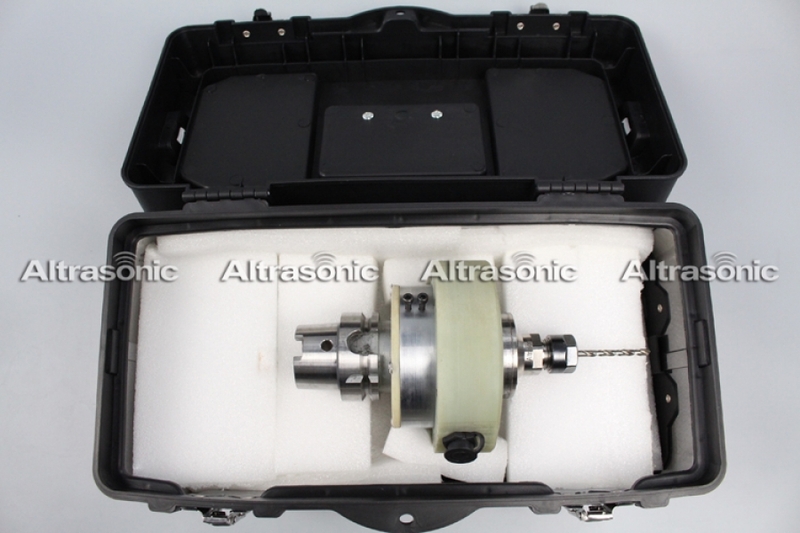 The ultrasonic milling process has more advantages than traditional milling. 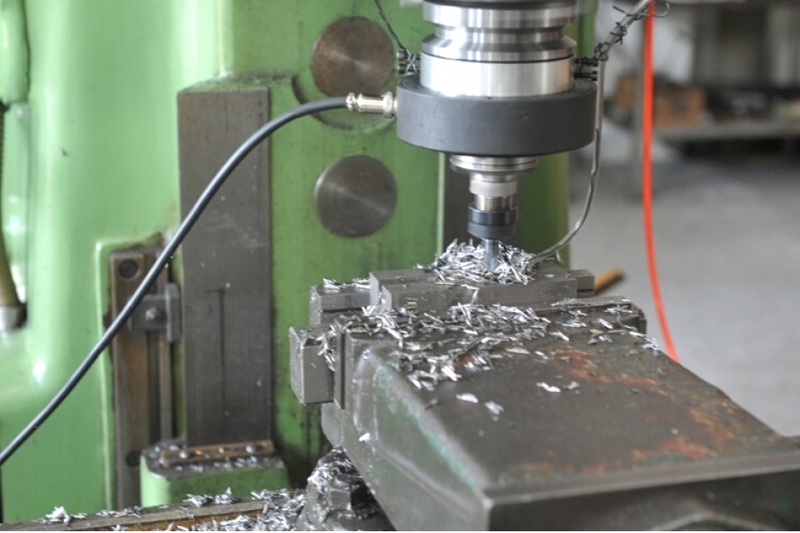 Comparing the ultrasonic process effect among steel, Titanium alloy, Aluminum alloy and stainless steel, the most prominent surface quality improvement are Titanium alloy and Aluminum alloy, the most prominent cutting capability improvement is stainless steel, and the most prominent quality improvement in side work piece is steel. 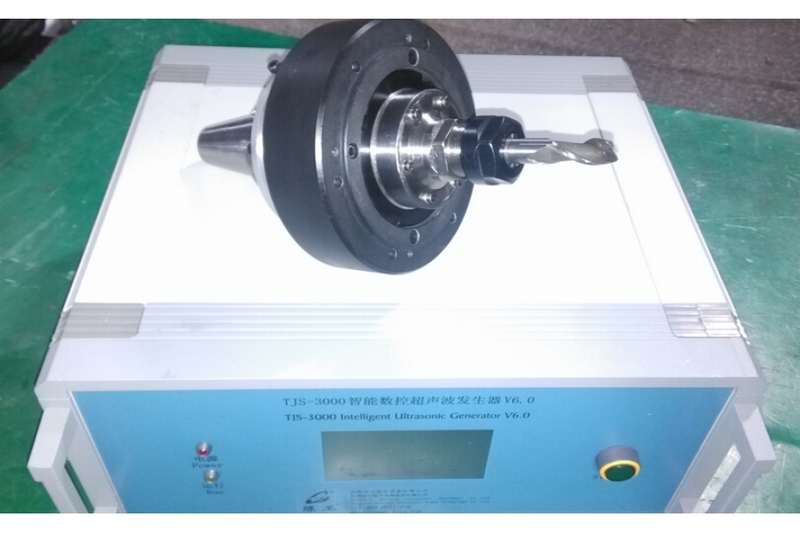 Ultrasonic vibration during the machining cycle to accomplish rapid material removal, improved surface quality, and maximized tool life. 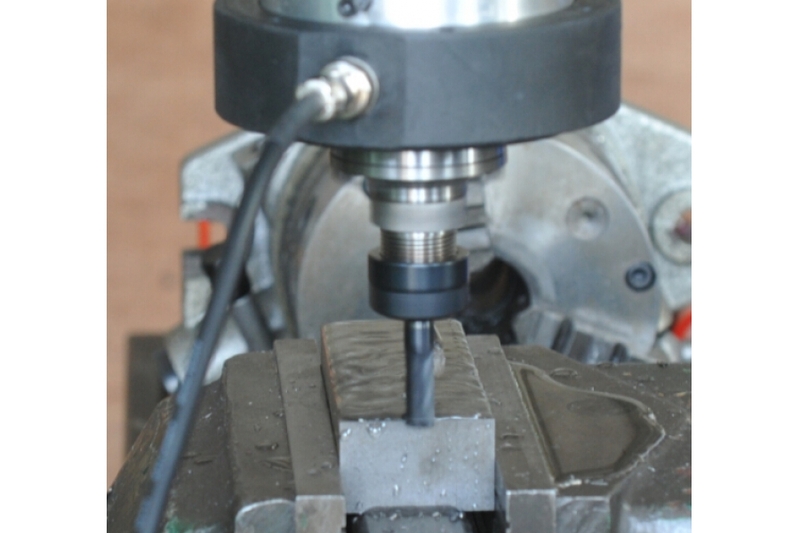 Other advantages of this process include a superior surface finish and low tool pressure. 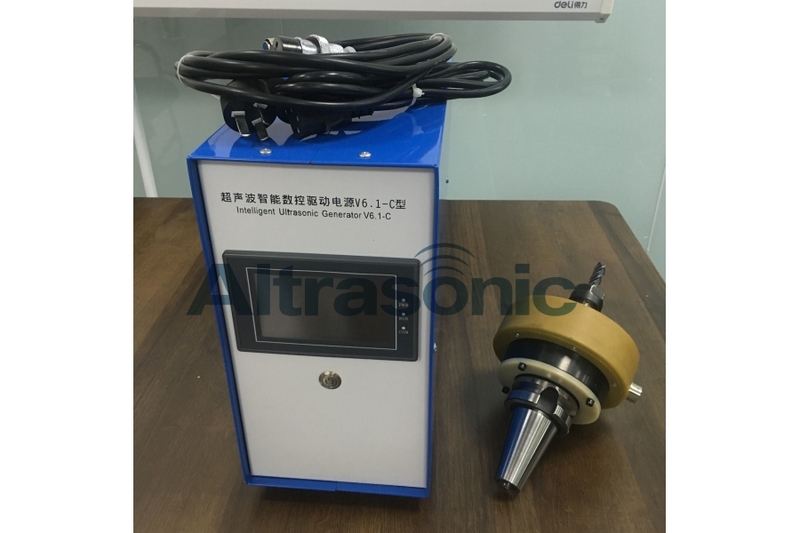 Ultrasonic machining provides a number of advantages compared to conventional machining techniques. complex three-dimensional contours can be machined as quickly as simple shapes. a shallow, compressive residual stress generated on the workpiece surface can increase the high-cycle fatigue strength of the machined part. Dental,zirconia,chrome,cobalt,,titanium,ceramic, gemstones CFRP,glass,bead,optics,sapphire,alumina,ferrite,PCD,piezoceramics, quartz,CVD Silicon Carbide,Ceramic Matrix Composites,Technical Ceramics,tungsten carbide，jewelry. Suitable for precise machining of any hard and brittle material; specifically drilling, stamping, cutting and engraving of glass, precious stone, porcelain, gems, semi conductor, ceramics and hard alloys. 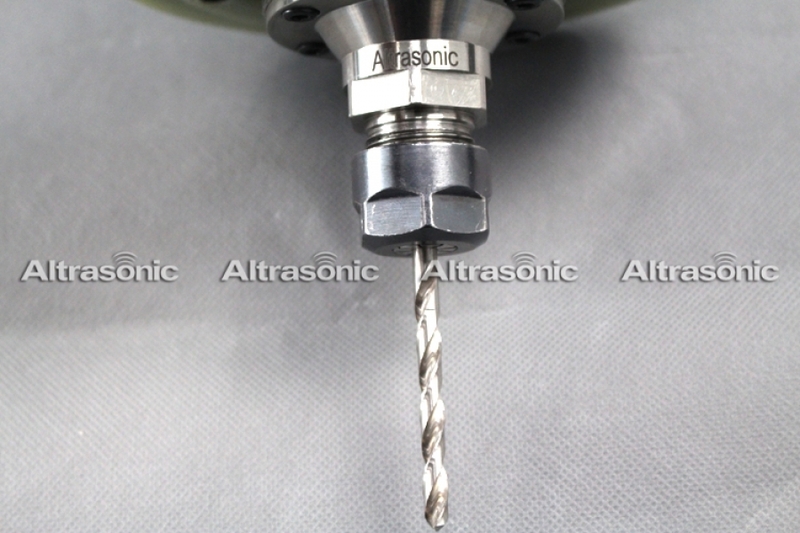 Not only round but unsystematic machine can be done as the Ultrasonic drilling machining is longitudinally processed. 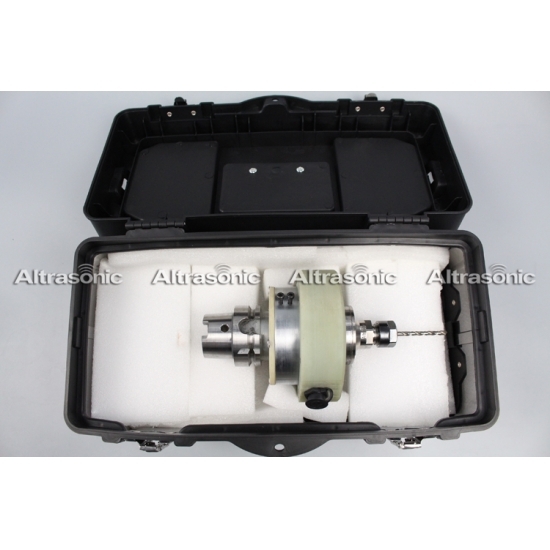 High accuracy and fine finished are obtained depending upon the tool accuracy and grit size. Simple in operation even a beginner can operate the machine with ease. 4mm thickness can be drilled in 10-15 seconds on an average. Very low operative cost. Less than 4% weight loss in drilling on an average. 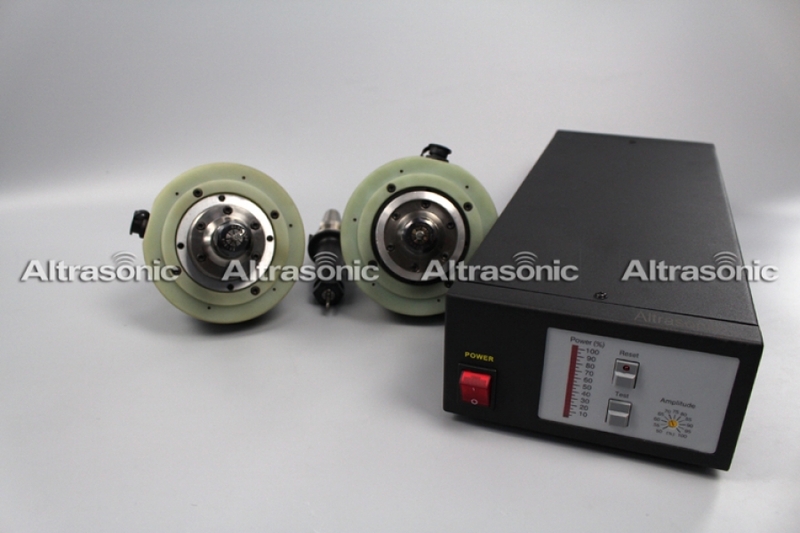 Ultrasonic Drilling Machines have been developed in various models.equipment.